You are right compression therapy. It does help a lot. 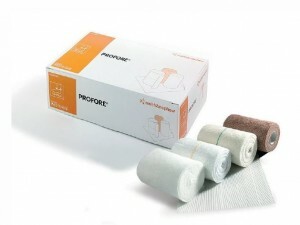 In fact, I bought profore bandages when my dad was suffering from venous ulcers and it really helped. So, buying a good quality bandage can also help a lot.